That headline, appearing on the cover story inside Time magazine’s Aug. 17 edition, sent shock waves across health blogs and other social media. 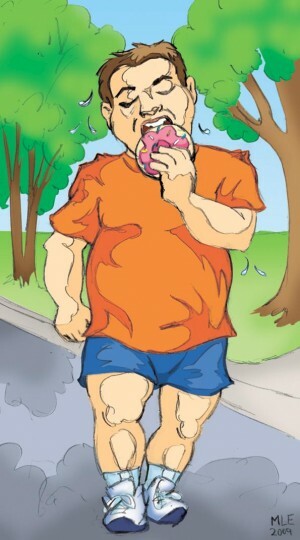 John Cloud, the article’s author, took a look at the problem that can occur after a big workout — namely, that exercise stimulates hunger and leads to overeating. 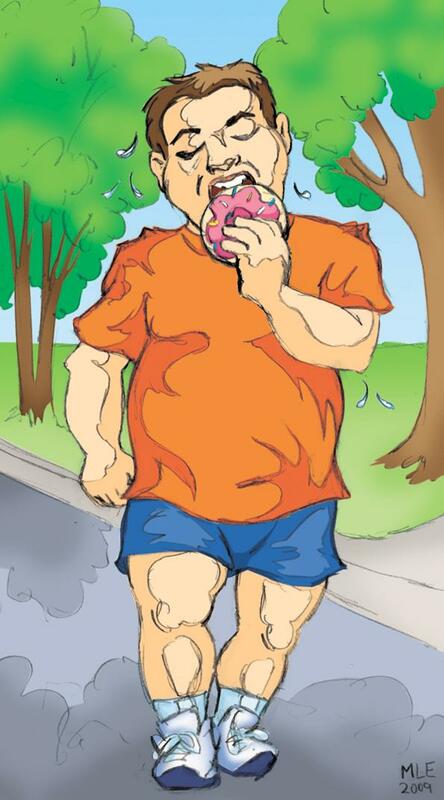 “Exercise, in other words, isn’t necessarily helping us lose weight. It may even be making it harder,” the article read. You are currently browsing the Grin Without A Cat blog archives for September, 2009.